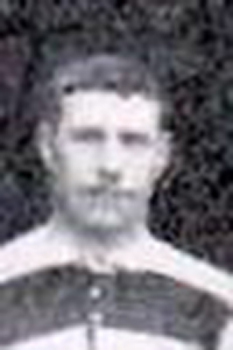 William Elsey, born November 1870 in Blackheath, played for Cardiff 119 times between 1893 and 1898, scoring nine tries. Although born in London he was a Welsh international winning just one cap - against England in 1895. William Elsey passed away in June 1936 in Cardiff at the age of 66.